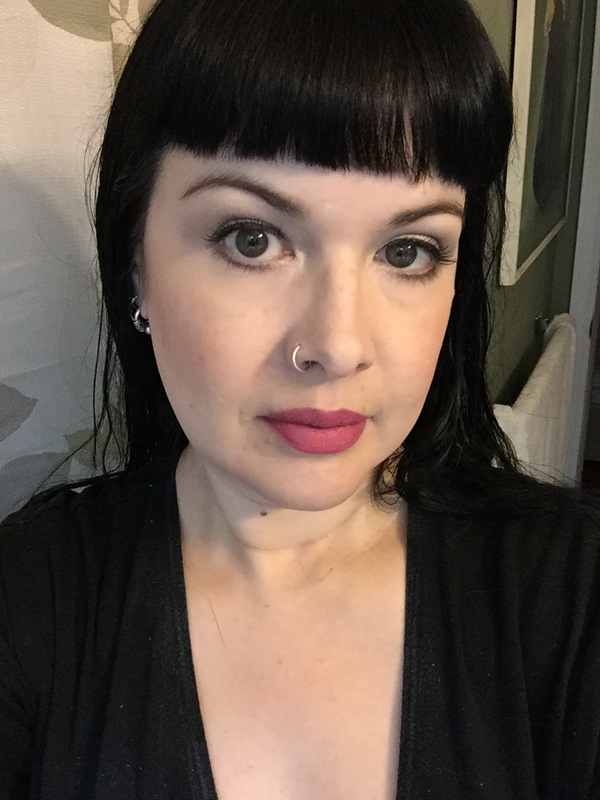 Makeup of the Day – I love the Maybelline Creamy Mattes! Sorry I seem to always have wet hair in my pics – too hot to blow dry waist length hair! This entry was posted in beauty, beauty blog, beauty blogger, Makeup of the Day and tagged beauty blog, lipstick, makeup, maybelline by Rachel. Bookmark the permalink.